If you like a good buffet and would like to see more of Antwerp’s port, then why not consider a tour with Jan Plezier? Jan Plezier offers a tour with its “pancake boat” or the “rib boat”. During the one-hour tour onboard the pancake boat you can enjoy an unlimited supply of freshly-made pancakes. The tour onboard the rib boat lasts 2.5 hours, with all you can eat ribs (or a fish dish or a salad, if you do not feel like meat). 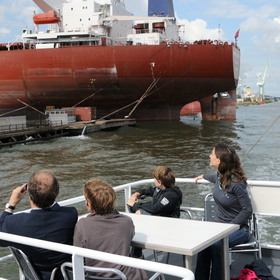 As you sail through Antwerp’s port, you can enjoy some unique views of the port activities. The tours leave from Londonbrug and end near the MAS | Museum aan de Stroom. Go to http://www.janplezier.befor further information about the departures. 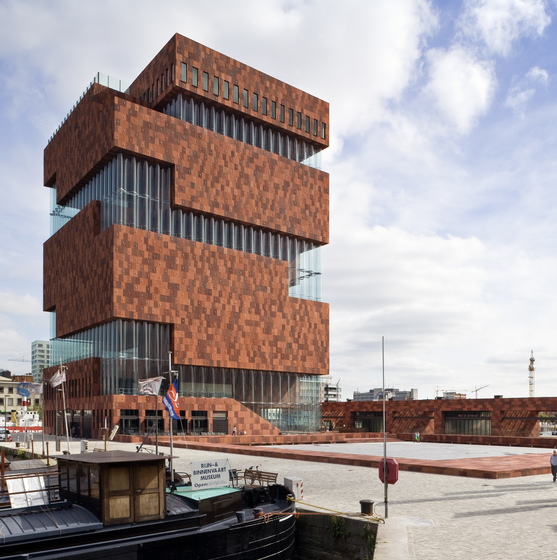 Visitors to Antwerp have been flocking to the hip Eilandje district, an old dockside neighbourhood, to visit the MAS, which opened in 2011. 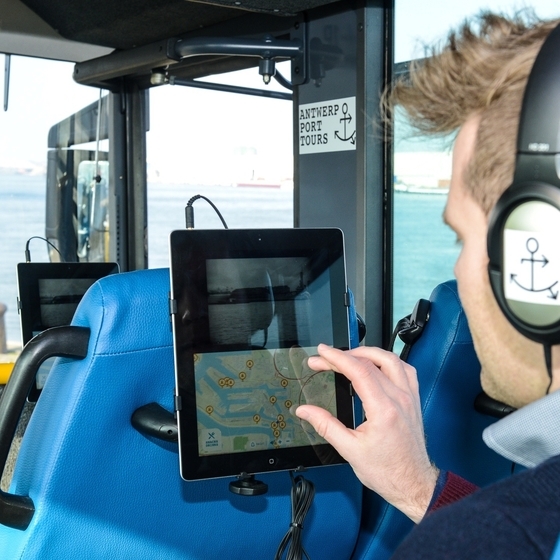 Calling at Antwerp by ship is a unique experience. Ocean cruises moor in the city centre. Passengers are greeted by the sight of the Cathedral of Our Lady from the gangway. The cruise terminal is just a five-minute walk from the historic city centre, the main shopping streets and the many pubs and restaurants in the city. If you are looking for a different way to discover Antwerp and the Scheldt, a boat trip on the ‘Flandria’ is perfect. Every day, various trips start from Het Steen on Steenplein. 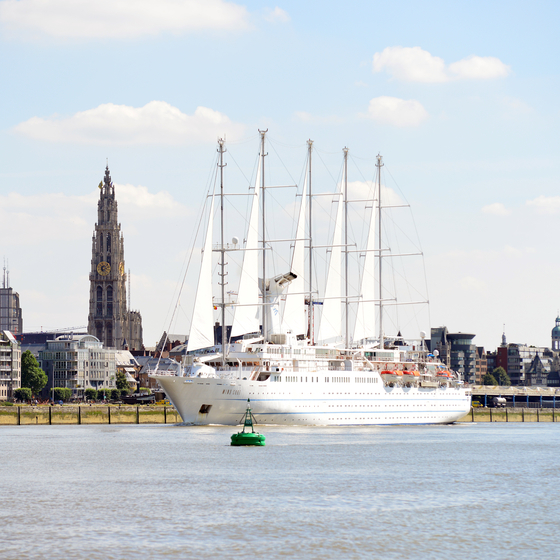 The port of Antwerp is Europe’s second largest and definitely worth having a closer look.